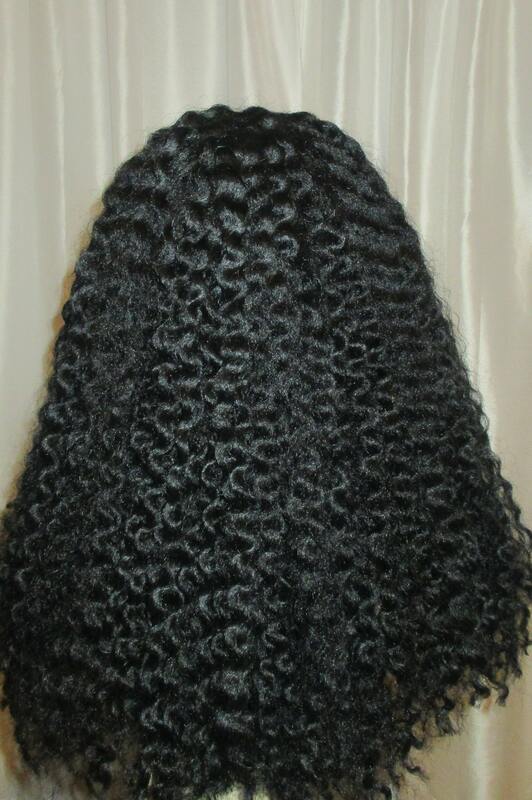 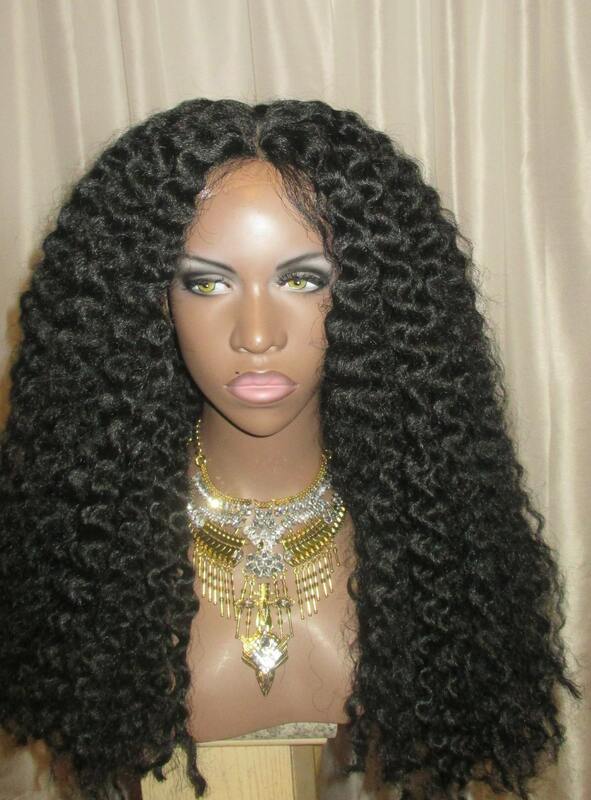 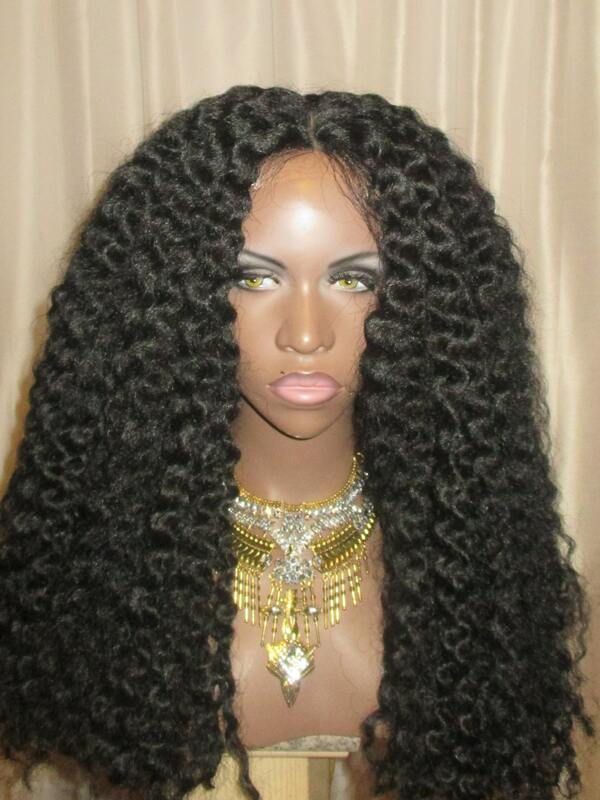 Here is our 'African Water Wave Twist Out' Wig Unit...Fit for an African Queen, this beautiful unit is a very long length (26-28") and has luscious tight waves as a twist out has been performed on it. 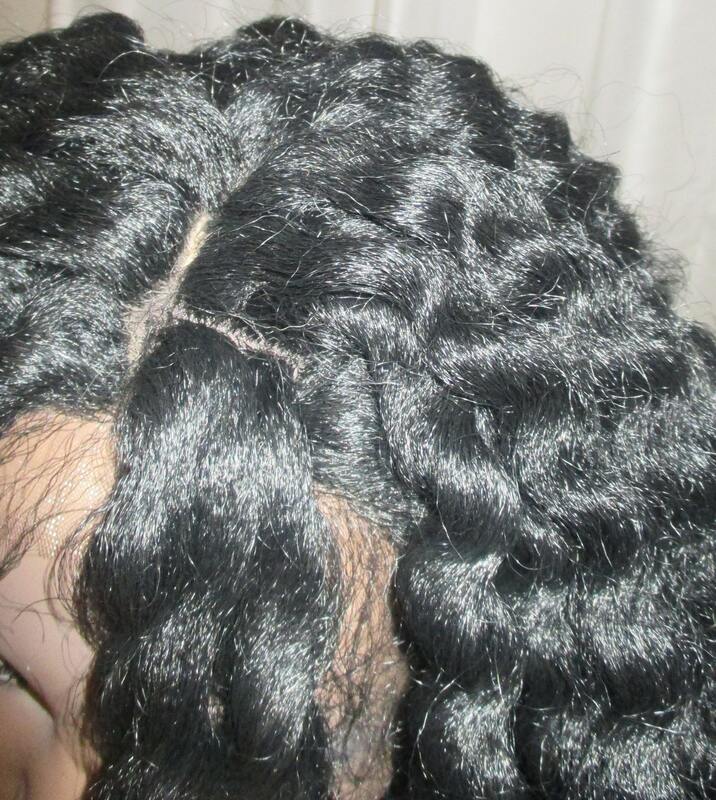 Premium netted cap construction with lace at front for a custom fit hairline. 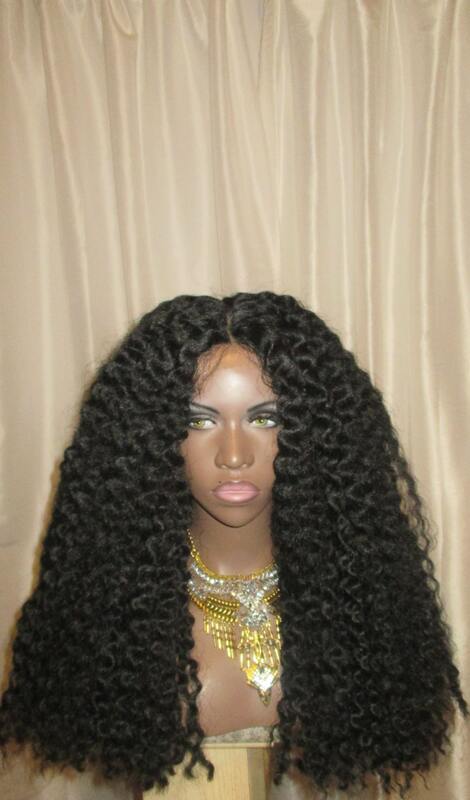 Look like an African queen and wear this unit with a colorful headwrap or scarf. 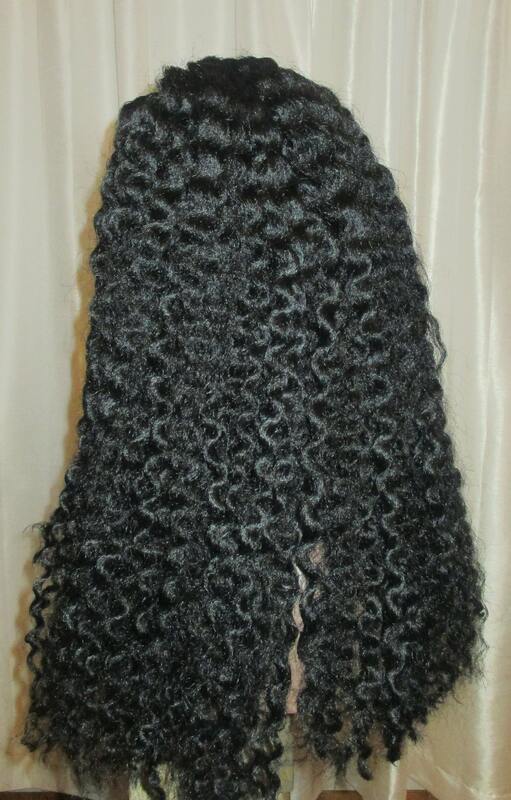 The style possibilities are endless and the texture of this hair is soft and beautiful!